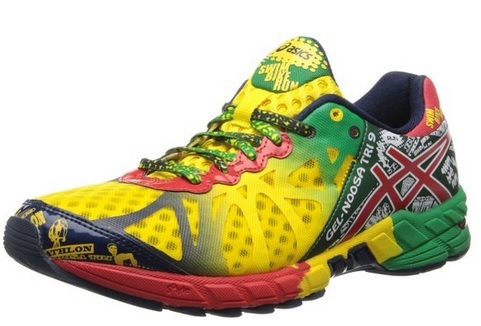 10 Amazing Cool Running Shoes for Men! 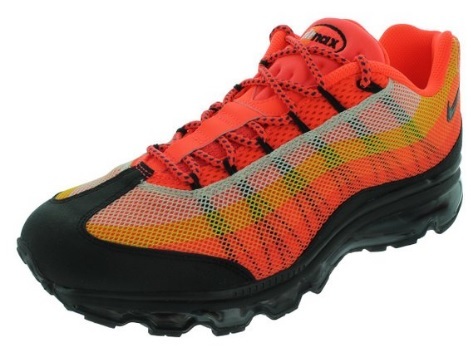 Top 10 Coolest Trail, Hiking and Running Shoes for Men in Amazing Colors and Designs! Are you looking for the top selling and best reviewed, coolest looking and best quality running shoes for men? The first thing any amateur or professional runner/jogger will tell anyone interested in starting to run either for pleasure and fitness or professionally is this: invest in the best quality running shoes as possible! A good pair of running sneakers must fit nicely and offer the best support for your feet possible! They also should be very lightweight to wear and breathable. And last, but not least, they should be fun to wear and express your personality! Running should always be fun! 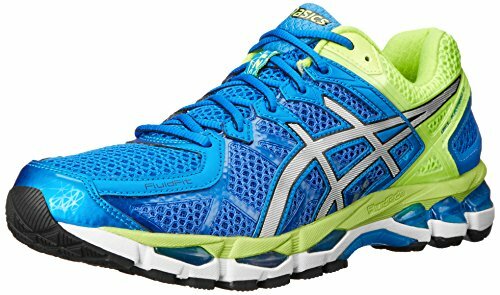 *This gorgeous pair of ASICS men’s running shoes you see on this picture not only looks awesome, (don’t you LOVE the glow in the dark colors?) but it’s also very lightweight, very comfortable to wear and very stable on the feet! **All the cool running shoes for men displayed on this page were selected based on research done online, personal opinion and my husband and sister’s experience as marathon runners. Mizuno Men’s Wave Prophecy 3 High Quality Running Shoes! 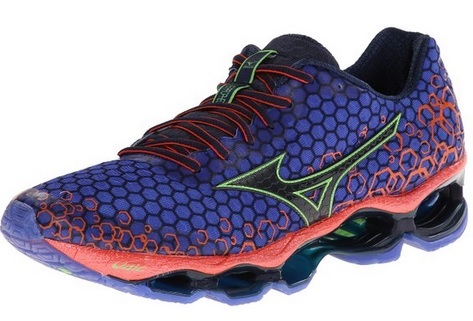 Mizuno is also an excellent brand of running shoes and these will not disappoint! They are extremely comfortable and provide excellent shock absorption while jogging, which is extremely important! The more shock absorption your running shoes offer, the less pain you will feel on your feet and back. So if you suffer from back pain and like to run, these are probably the best running sneakers for you! 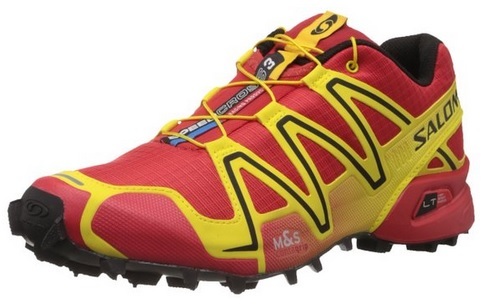 Salomon Men’s Speedcross 3 Trail Running Shoes in Stunning Colors! Best Running Shoes for Men! In my opinion these are by far the best looking pair of running shoes for men around! The colors are gorgeous and so is the design! But apart from its awesome looks, these Salomon men’s sneakers are not only great for running, but specially for running in the wild! Perfect for any kind of ‘tough surfaces’, even in the mud! As you can see from the picture the soles have excellent grips which are also perfect for snowy roads too! If you also suffer from plantar fasciitis or any kind of foot pain, these are also great for that! Cool Nike Running and Walking Shoes for Men! Needless to mention Nike is also among the best sneaker brands ever created, so you are covered there. 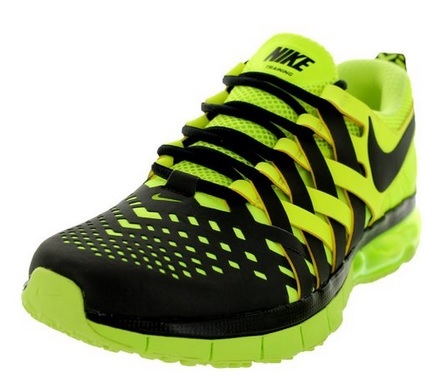 These are excellent Nike shoes for men, not only for running, but also for walking, jumping and exercising! They are very solid and durable and great for teenage boys! Colorful Running Shoes for Men! 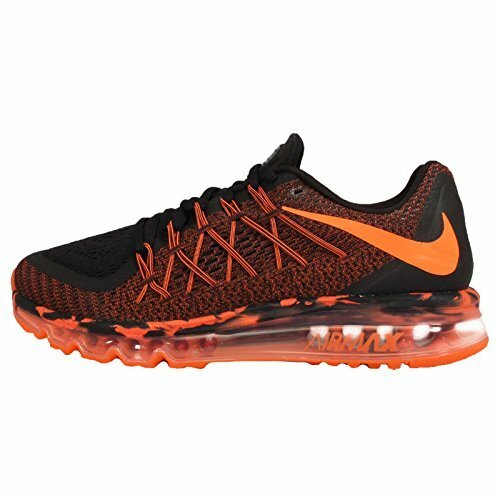 If you are looking for the coolest looking, fun and colorful running shoes for men, I think you are going to like these Nike Air Max sneakers in bright colors! They are very comfortable and perfect for any kind of resistance training, jogging, elliptical and walking! One buyer even said they help prevent his plantar fasciitis. Overall, these are comfortable, durable and offer great cushioning! Another gorgeous pair of ultra-comfortable Nike Air Max premium running shoes for men! Gorgeous black and bright orange color! They are not only very comfortable, but also extremely well-cushioned! Walking on these will feel like walking on clouds! They will enable you you to run fast and smooth! Coolest Running Shoes for Men! Another beautiful pair of ASICS running sneakers for men! These are among the most comfortable men’s running shoes being sold, even for heavy weight men! The quality is amazing and they also offer excellent support! The gel cushioning is also great for running longer distances. Among the Best Reviewed Men’s Running Shoes for Sale! If you are looking for a cool pair of men’s sneakers not only great for running and jogging, but also for every day wearing, you are going to be pleasantly surprised with these Salomon running shoes for sale! They are very smooth, very comfortable, very lightweight, look great, and are also great for going hiking and trail as well! They fit superbly and are also warm to wear during winter! First of all I want to start with the name: NIMBUS running shoes. 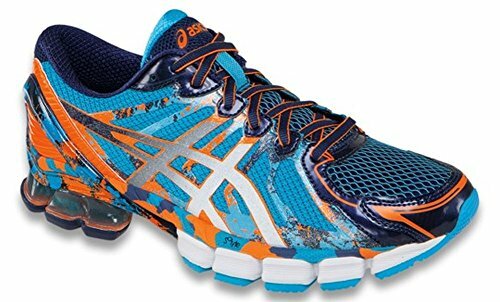 This pair of ASICS Nimbus running shoes for men is one of the most bought men’s running sneakers around! Most buyers agree that they offer amazing cushioning, specially for high arch runners! They are very soft and very comfortable! These also have the Biomorphic Fit and the gel cushioning. Best Running Sneakers for Men! 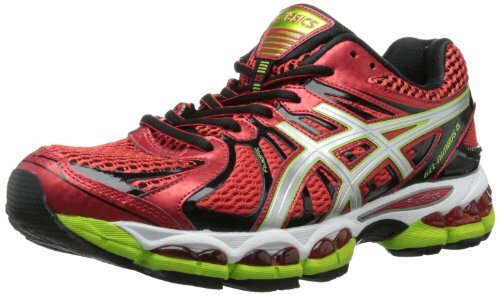 And last, but not least, these are the ASICS Men’s GEL-Kayano 21 running shoes for sale! 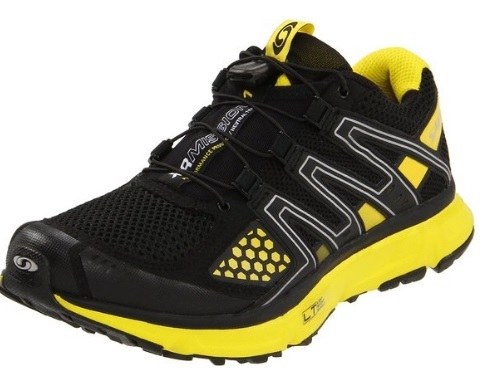 It is also among one of the top selling running shoes for men! It’s all about the perfect fit and perfect cushioning for your feet! It has excellent shock absorption and the breathable fabric always keeps your feet nice and dry! It also has two layers of foam on the heels, to help prevent pain and give you a pleasant running experience! Overall, you cannot go wrong with these! ANY of these 10 pairs of men’s running shoes are great options! Now it’s all about your personal style!